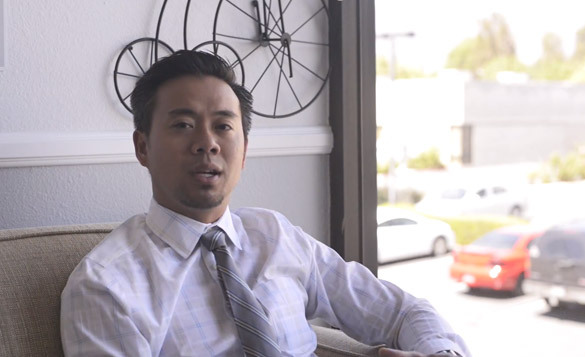 Get in touch with our experienced Attorneys in Rancho Cucamonga today. will give you the support you need to move forward. Why Should I Choose Atlantis Law? You are more than just a client to us. See why we are your trusted choice. We have all of your bases covered regarding bankruptcy & estate planning. You speak. We take our time to listen, learn & act effectively on your behalf. 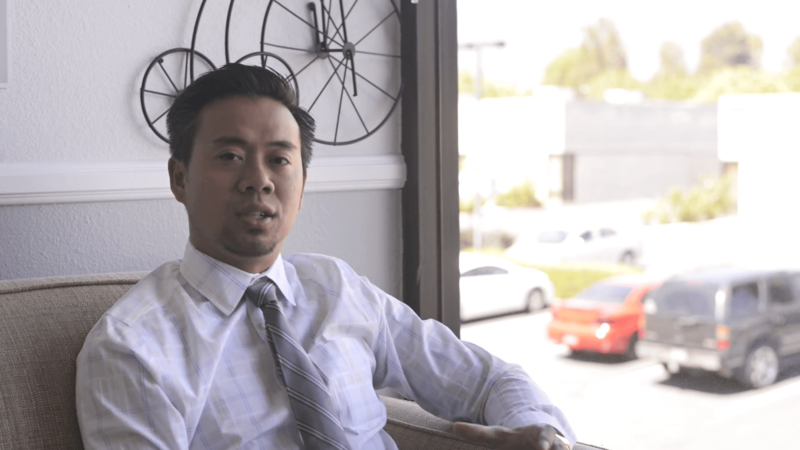 The Rancho Cucamonga attorneys at Atlantis Law are dedicated to providing their clients with outstanding representation for all types of bankruptcy and estate planning. 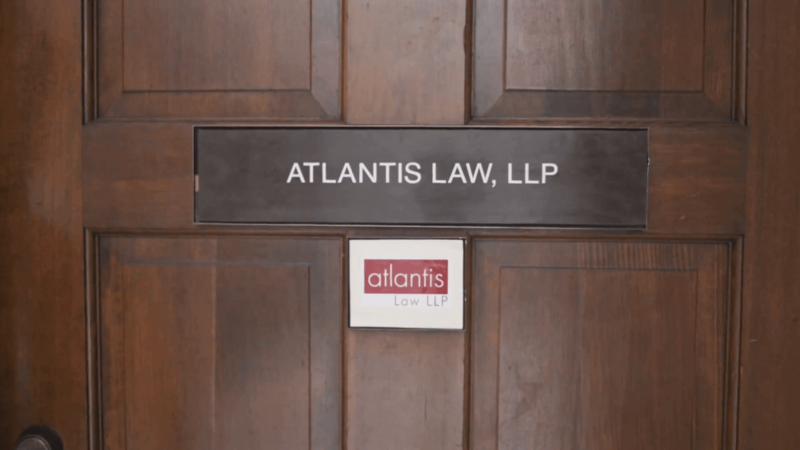 When you work with a lawyer from Atlantis Law, you can rest assured that your case will never be passed off to a legal assistant or paralegal - you will always work directly with the lawyer handling your case. They are proud to be just a phone call or email away from their clients' needs, and each and every case took on is approached with a personalized strategy. 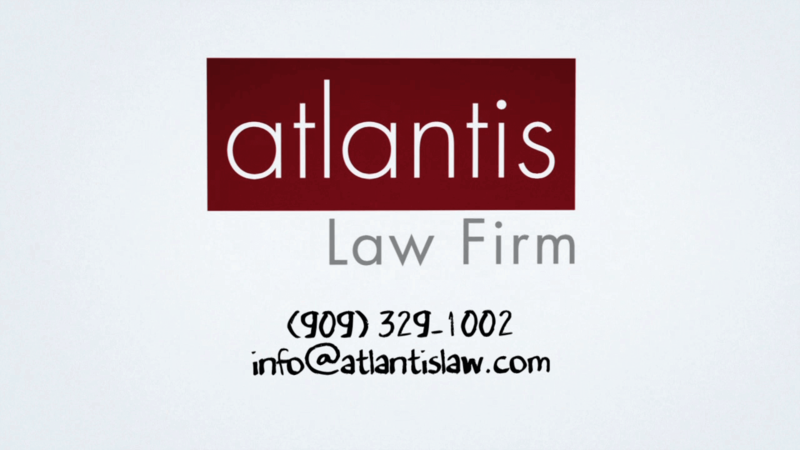 Contact Atlantis Law Firm online or call (888) 836-2396 for a free consultation! How Can Atlantis Law Help Me? Atlantis Law strives for excellence in all areas of its practice. The firm's attorneys are wholeheartedly invested in providing the best offerings in terms of how they treat their clients, perform their legal work, run and manage the firm, and serve the community. Though there are many choices out there, Atlantis Law sets itself apart from the crowd. Simply put: we want to accomplish your legal objectives effectively - and correctly - the first time. We believe our clients should always have personal and direct access to our lawyers. Whereas most law firms may accept a case only to hand it down to an assistant or paralegal, our bankruptcy attorneys always take the time to listen and get to know our clients. We know that everyone has a unique story – and no two stories will ever be the same. We are a client-centric firm, focusing on each client's unique obstacles, and then tailoring a specific legal solution. Bankruptcy can be a worrisome thing, and individuals who find themselves in a financially tight situation need to turn to Atlantis Law. The firm is devoted to ensuring that clients receive a favorable resolution to their bankruptcy cases in a short amount of time. With the representation of their committed attorneys, you can find a swift solution to life's trials. At Atlantis Law , the team has an incredibly successful track record with filing Chapter 7 bankruptcies- Complicated Ch.7 with tax debt, EDD & SSI overpayment, business debt, and business BKs. Each and every Chapter 7 petition that has been filed with the help of Atlantis Law has gone through and been accepted by the court. When you work with the firm's attorneys, they can guarantee a successful filing or your money back. So long as you attend a debtor education course and a meeting of creditors with proper identification, you can rest assured that your petition will be accepted. The team's philosophy is to do the job right the first time, so no time is wasted and all precautionary steps are taken to ensure that your bankruptcy petition will go through successfully. The lawyers can help you understand the benefits of filing for bankruptcy and provide you with guided legal counsel throughout the entire bankruptcy process. The first step in filing would be to determine your qualifications for bankruptcy and whether you are eligible to file under either Chapter 7 or Chapter 13 of the United States Bankruptcy Code. Filing a petition under either chapter can help you stop the foreclosure process, halt wage garnishments and bank levies and even allow you to retain recently repossessed property. Even if you do not necessarily qualify for bankruptcy or you wish to find an alternative to filing for bankruptcy such as short sales or debt settlement, you can work with the talented team at Atlantis Law. Atlantis Law is proud to partner with 720CreditScore.com to help clients get their credit scores back up to 720 through an effective 7-step credit education program. Enrollment in this proven credit building program is free for all clients , because the firm believes everyone deserves to achieve a fresh financial start and clean slate after filing for bankruptcy. Call the Rancho Cucamonga bankruptcy team today to learn more about this beneficial credit education program! The team at Atlantis Law can help you if you are currently planning for the future of your estate and are in need of assistance. The attorneys can draft your last will and testament, create a revocable living trust, or arrange a power of attorney for financial affairs. The team also handles guardianship cases and can work with you on your California advance health care directive. When it comes to estate planning, there's no room for mistakes. Atlantis Law can make sure that you have the solid documents you need to create a foolproof estate plan.